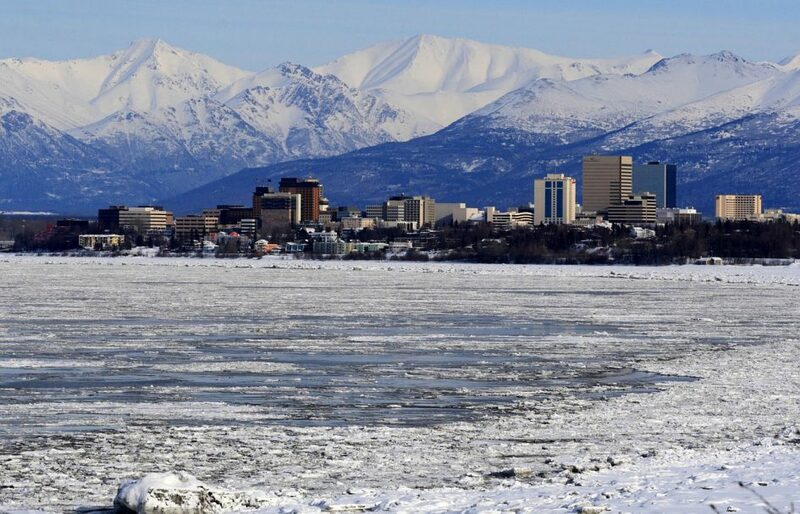 Alaska Supersedeas Bond ~ SuretyOne.com, National Judicial Surety Leader! Pursuant to current civil rules of appellate procedure (Rule 24(a)), an automatic stay of execution on a civil judgment is in effect for two days. If an appellant wishes to extend the stay during an appeal then he or she must file an Alaska supersedeas bond with the appropriate clerk of court. Once the surety bond is filed and approved by the court (may be approved by clerk), a stay effectively stops the collection process of the MONETARY portion of the underlying judgment. The Rules specifically allow the court to exempt certain non-monetary provisions of a judgment if in the discretion of the court there exists a significant public interest in immediate enforcement of the same. General guidelines for civil appeals and the effect of an Alaska supersedeas bond are addressed in Rule 603. Stays. within the Alaska Rules of Appellate Procedure. As per the state court’s publication, “A supersedeas bond, with a Request for Approval of Supersedeas Bond, must be served and filed with the district court, or with the superior court in administrative appeals. The surety bond may be filed at or after the time for filing the notice of appeal. The amount of the supersedeas bond must be no less than 125% of the district court or administrative agency judgment (including any prejudgment interest, costs and attorney’s fees), except that the court may specify a different amount based on the standard provided by Rule 204(d) upon motion by any party to the appeal. The form and conditions of the bond are governed by Civil Rule 80 and Appellate Rule 204(d). The clerk may approve a supersedeas bond upon filing if the bond is in proper legal form, in the amount of no less than 125% of the judgment or, if the judge has ordered a different amount, in the amount ordered by the judge, and the bond is executed by approved surety companies. Otherwise, the judge must decide whether to approve the bond.” State agencies are exempt by statute from posting a supersedeas bond. Obtaining an Alaska supersedeas bond is a simple process. We require a complete surety bond application, a copy of the pertinent court documents and that the appellant has retained legal counsel. These three basic requirements are sufficient to receive a premium quote (bond cost). Underwriting of supersedeas bonds requires review by a surety specialist with knowledge of judicial obligations. National surety bond leader SuretyOne.com specializes in court bonds. An Alaska supersedeas bond application submission is reviewed and responded to within one hour of receipt of the same. We are the most agile judicial bond underwriter in the United States. Call (800) 373-2804, or email us at Underwriting@SuretyOne.com for a supersedeas bond application or for any court bond need.